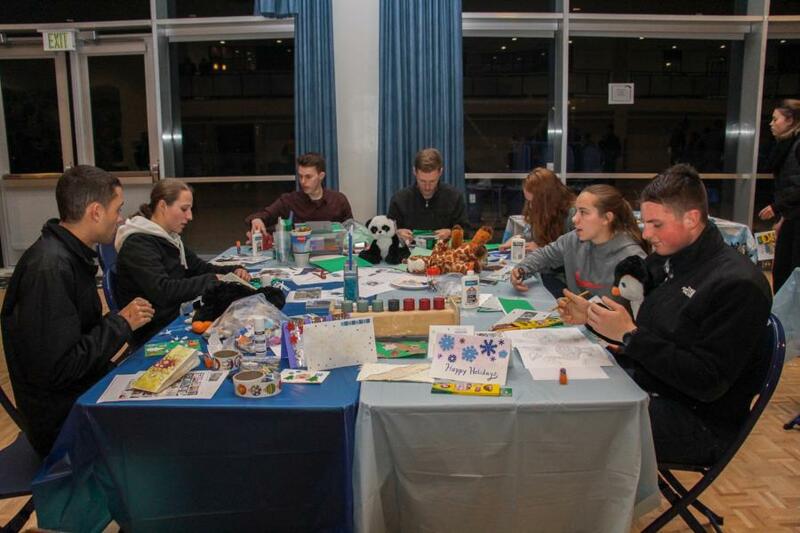 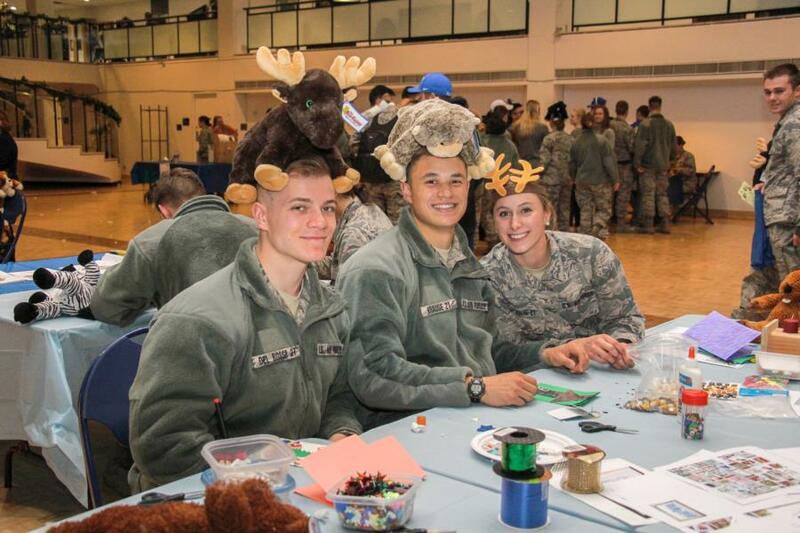 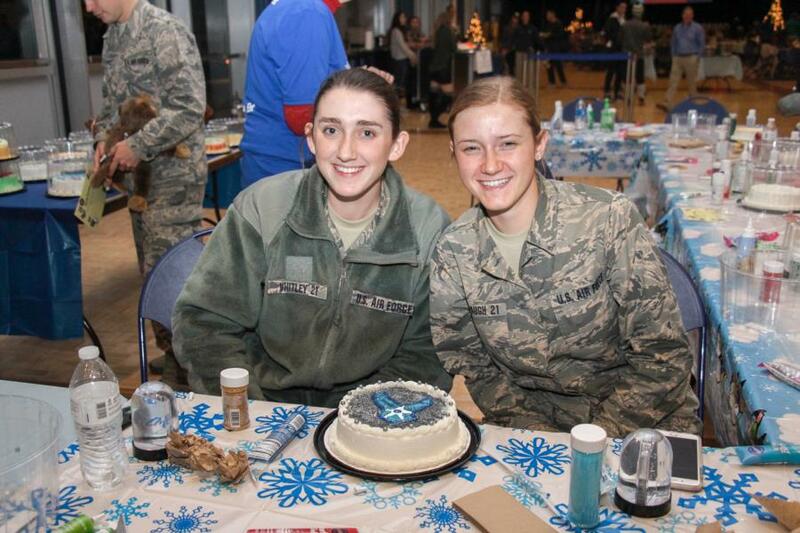 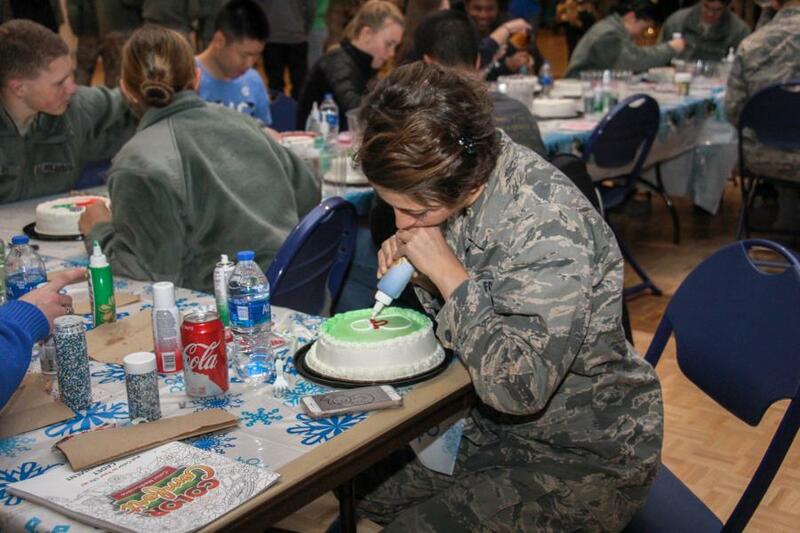 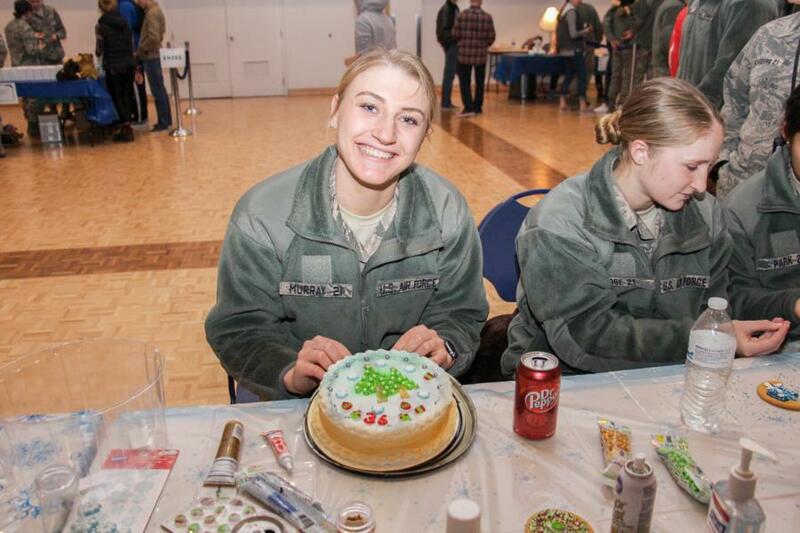 The Cadets got to bring out their creative side on Friday night during the Cadet Entertainment Winder Wonderland event with Stuff a Plush, License Plates, Cake Decorating and much much more! 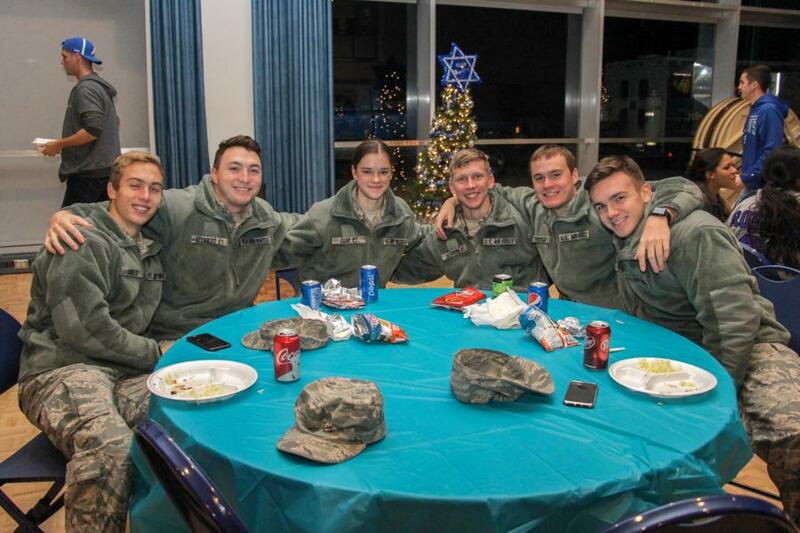 Just about every month the the Cadet Entertainment group puts on an event for the Cadets, usually during Silver weekends when everyone is on base. 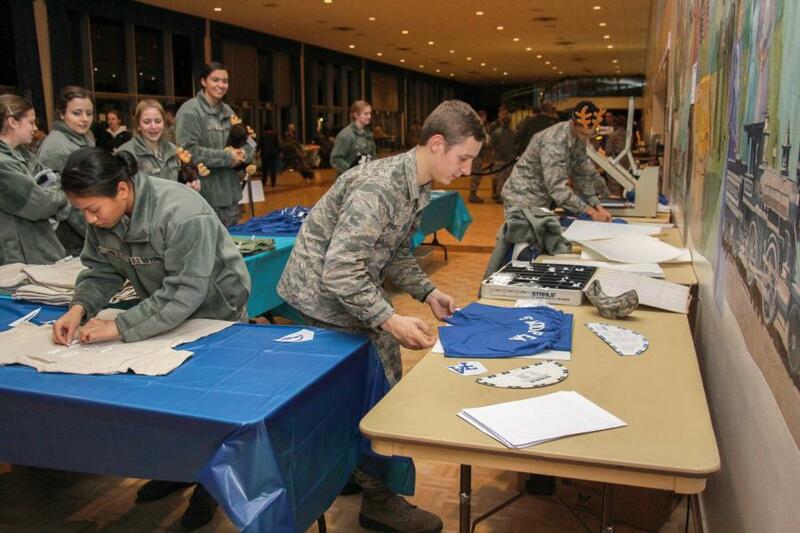 Another events going on were decorating cakes, tote bags, t-shirts, and shorts. 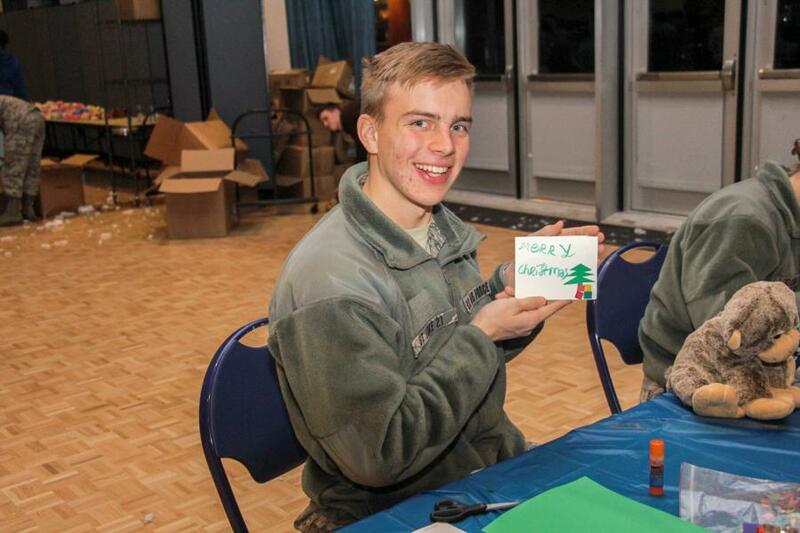 There was even a paper craft table where Cadets could make cards, color in pictures and just be creative! 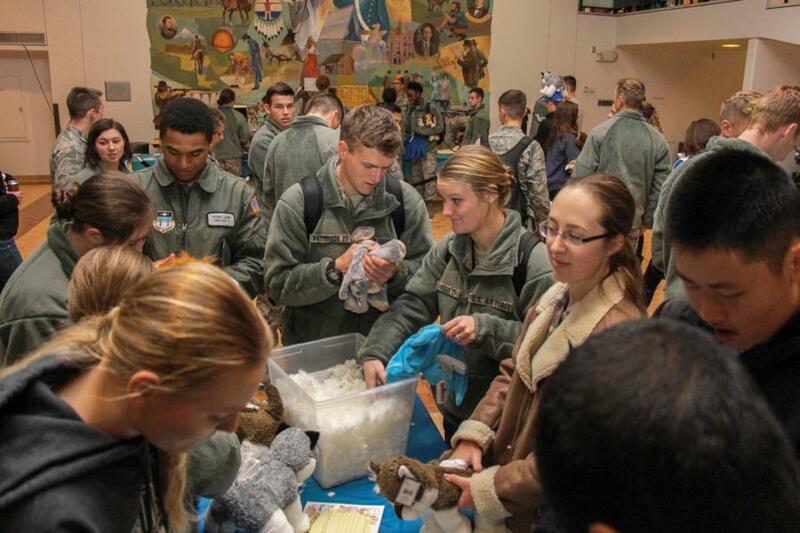 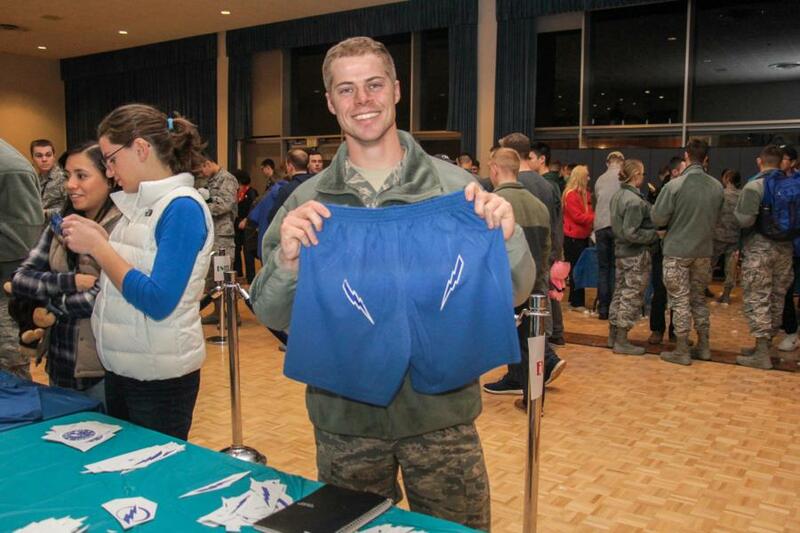 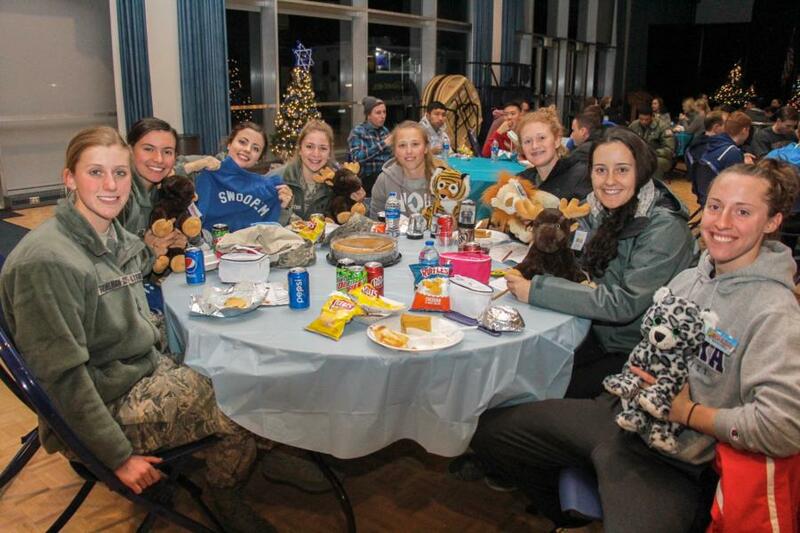 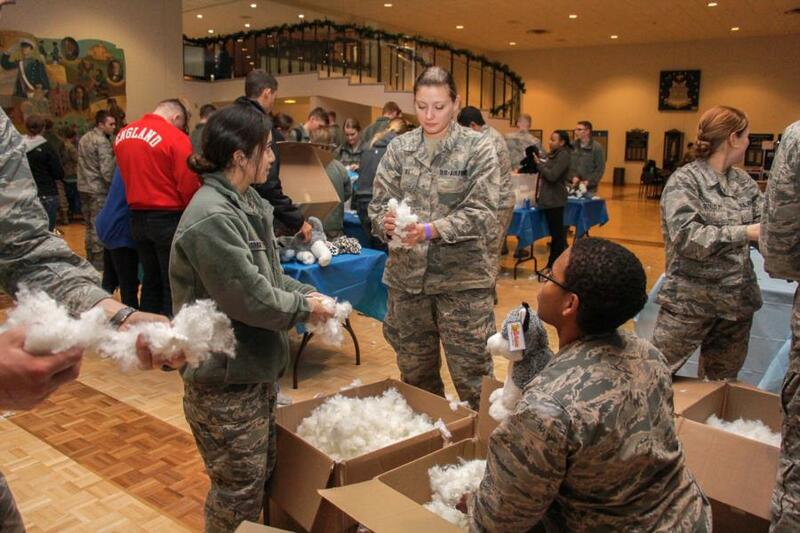 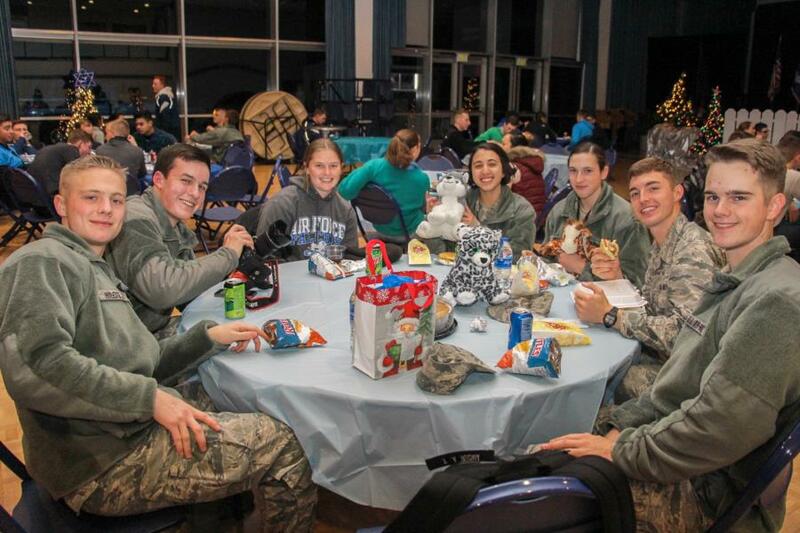 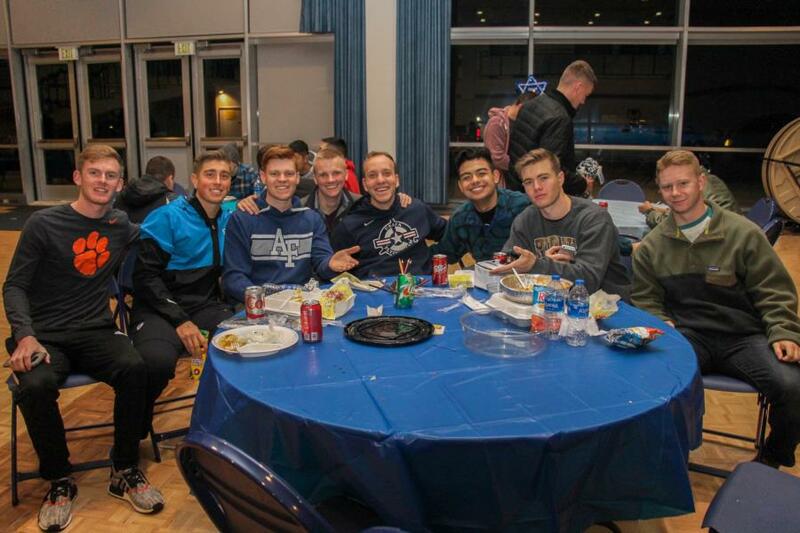 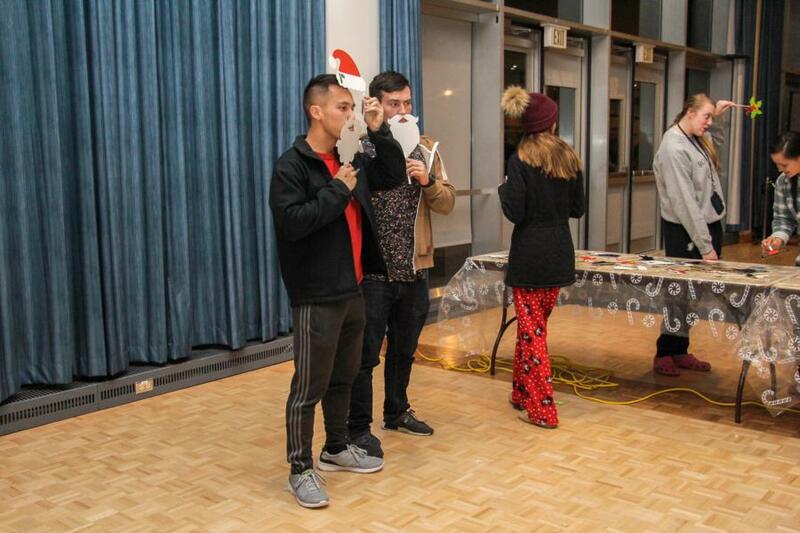 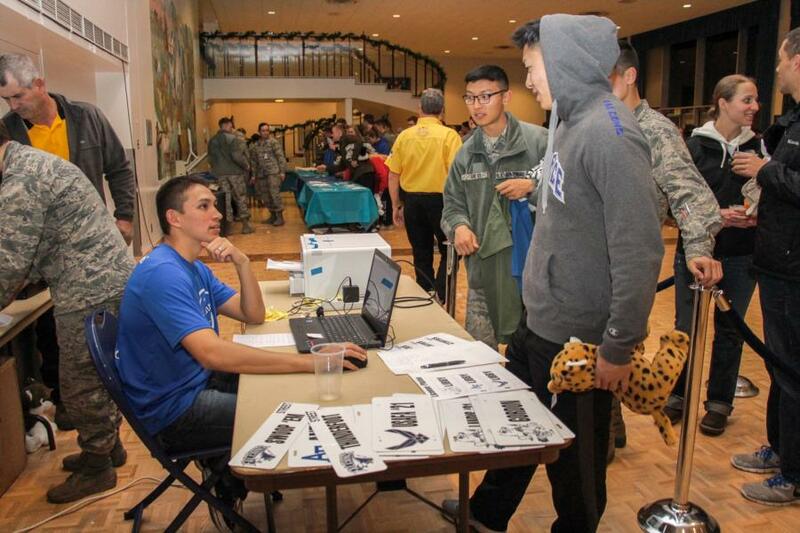 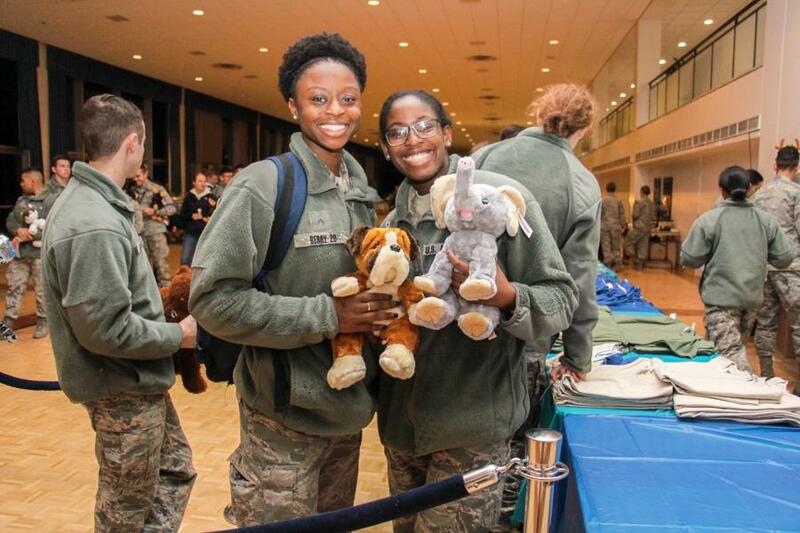 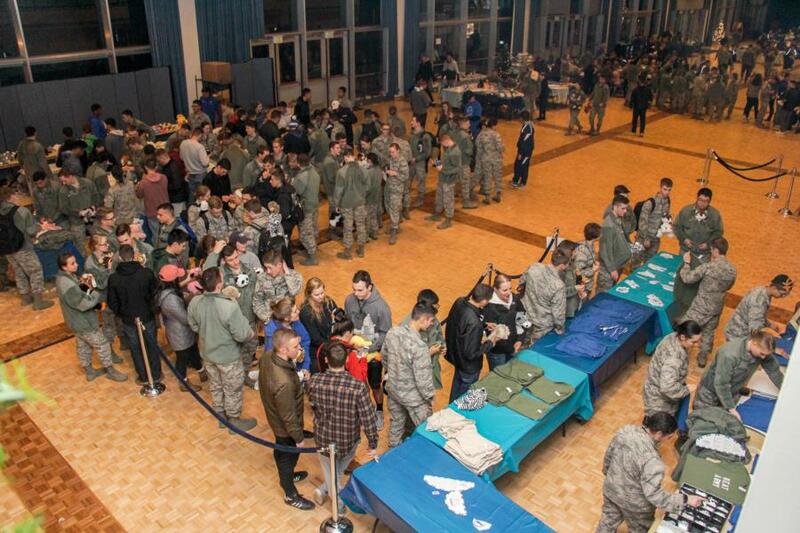 This event was a perfect way for cadets to relax and have a little fun before winter finals.